There were several other kit house companies besides Sears Roebuck and Montgomery Ward. One company that I have never discussed on this website is the Lewis Manufacturing Company of Bay City, Michigan. Blurry ad for Lewis-built homes in the Chicago Tribune, September 1914. Lewis sold houses in the Chicago area. The reason I have never written about any of them is because I couldn't identify a Lewis model if it hit me over the head. Except one. One of my favorite models of all time. The Lewis Alpine. The architect of the Lewis Alpine might have been Ernest McConnell. 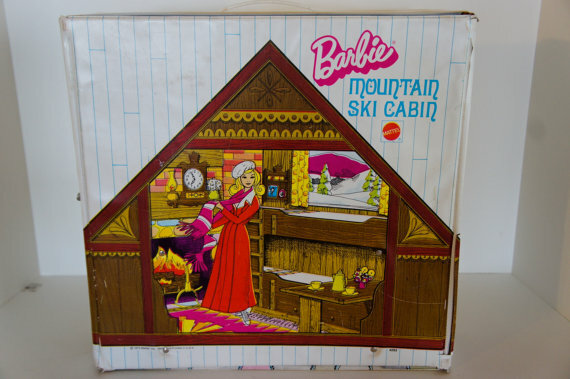 The Lewis Alpine brings back a happy memory of the Barbie ski cabin I played with for hours as a kid. I always imagined it would look something like the Alpine. So I was pumped to find a Lewis Alpine in Crystal Lake. 373 Douglas Ave., Crystal Lake. 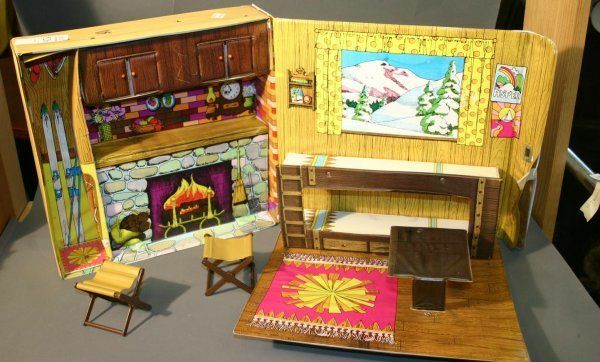 Barbie would love this place. The Alpine has three doors facing the front of the house. The true front door from the living room, a door from the dining room, and a door from the upstairs master bedroom. This house was likely built in 1927. Frances Garrison bought the lot in late 1926. Frances was a widow and it seems like she never lived in the Alpine. Perhaps she used the Alpine as a weekend house; perhaps she built it for rental income. Regardless, she held onto the house until 1946. Frances Garrison. I found this on Google Image search, but cannot tell from where it originated. On November 3 I will be hosting a class on the Sears Homes of Crystal Lake at McHenry County College. To register, call 815-455-8588.